These are all the posts that have been tagged with vietnam. 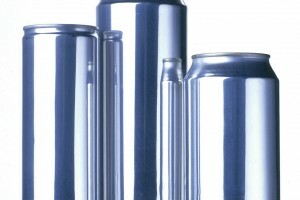 Can maker Crown has announced plans to build a new beverage can plant in Danang, a major port city in central Vietnam. The new plant is expected to be operational in the second quarter of 2013.